Elder Xavier Maestas; Peru Lima East Mission: Mother's Day! 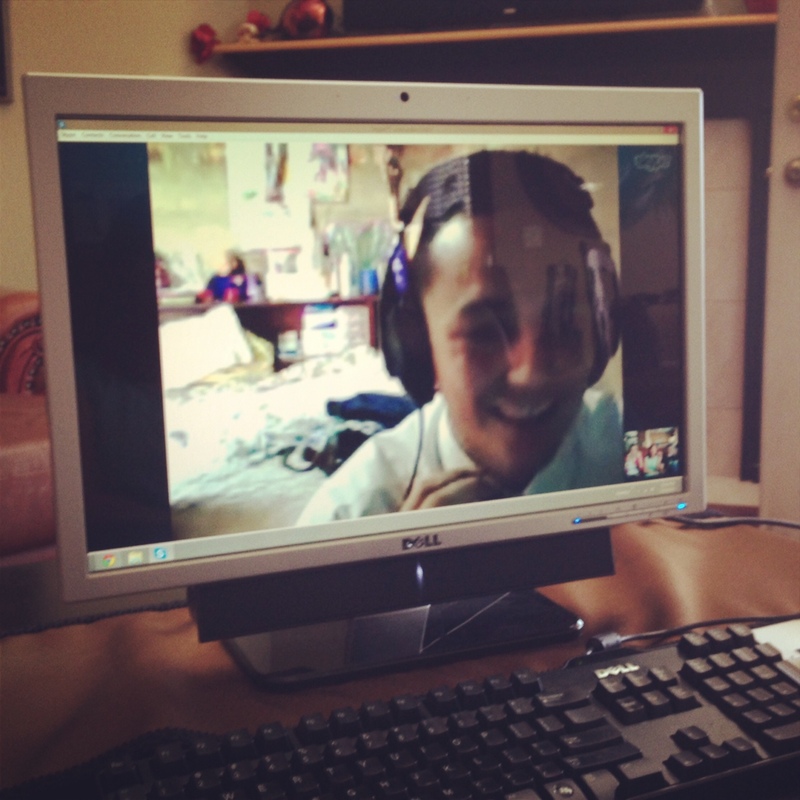 Yeah, we had the chance to skype with Xavi on Mother's Day! We had a great time catching up! We only had 40 minutes and wow did that go fast. Xav and his companion had to find a family that had internet to be able to skype and I am so happy that they did. They made them dinner which he said was rice and some potato thing.... His companion is Elder Dias and he is from Chile. He is a great companion and has been really good to Xav. It is quite ironic that Xavi goes all the way to Peru to learn Spanish and he has been told all along that they will only be able to speak Spanish once he gets there and all the Spanish speaking Elders want him to teach them English! They want to learn slang! So Xavi taught them to say "That's so sick!" and he said it is so funny to hear them with their Spanish accents saying things are sick!! He has had quite the cultural shock! I asked him if he thought he was spoiled and he choked up and said, "You have no idea Mom!" This is going to be quite the humbling experience for him. He said that his apartment is very small and that the door is small and he has to crouch down to go in. He said they have cockroaches and if you know Xavi that will not go over very well! He said he has a concrete floor which is good because we thought he may be on dirt! Such luxury! His first P day he and his companion were going to scrub the whole apartment down because it was disgusting! He had not even unpacked because he didn't feel comfortable. His P day will now be on Monday's so I will post then. He has a pensionista that will cook all meals for him and a lady that they hired to do wash! He and his companion will be playing football (soccer) while the ladies work! Hmmm.. I thought he was going to learn a few things! Oh well! 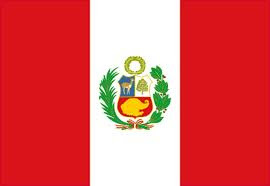 He mentioned that a lot of the people there in Peru do not have roofs on their homes. Apparently, if you are under construction you do not pay taxes on a completed home. So, they never finish their homes. Maybe we could do that here?? Xavi and his companion will get about $30.00 a month to spend, which he says is plenty! Wow! He said that his mode of transportation is a guy giving them a ride on something that sounds like two seater rickshaw. They charge about .75 cents to ride from their apartment all the way up to the mountain where they tract! Well needless to say, we all had a wonderful Mother's Day! I could not be more proud or humbled at his willingness to serve the Lord. Fabulous!!! Glad you got to see & talk! I love that the other missionaries want to learn english!! Hysterical about bugs & cleaning!